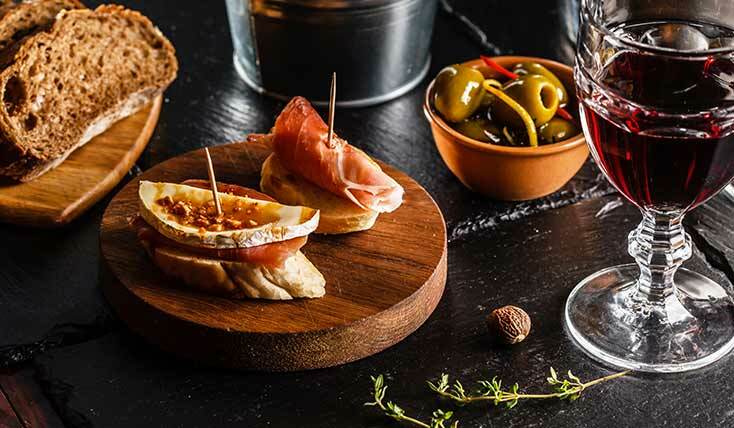 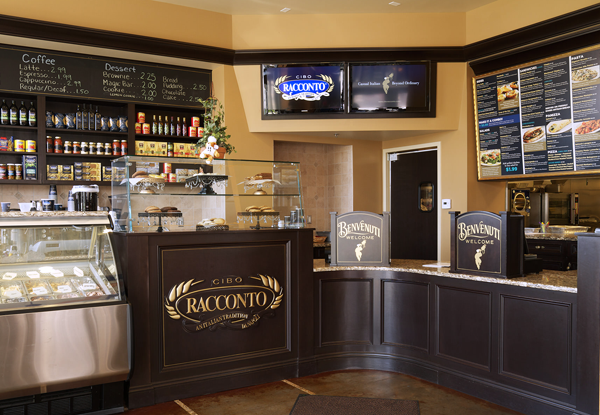 Cibo Racconto – Casual Italian. 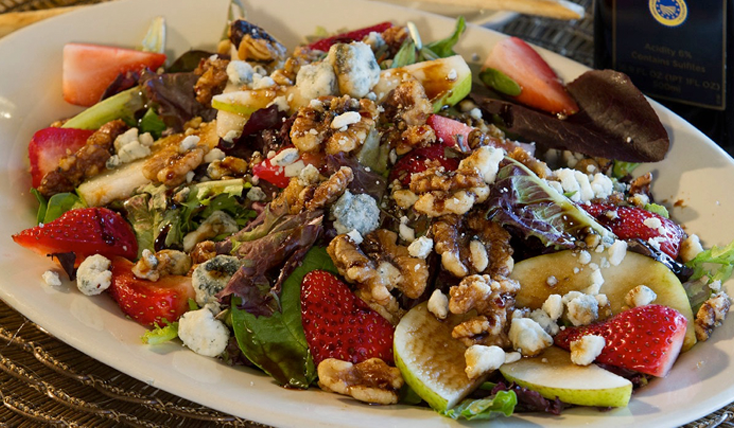 Beyond Ordinary. 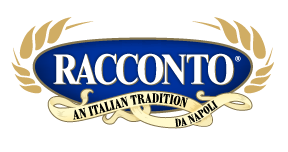 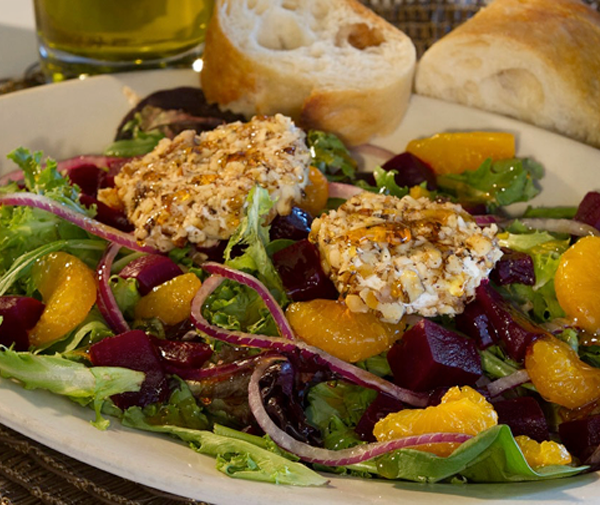 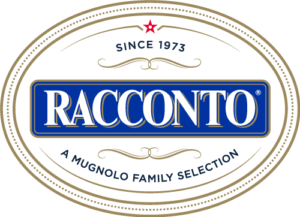 Using Racconto products and the freshest ingredients, we promise to always provide you with high quality delicious food!  Make sure to try our fresh, wood fire pizza! 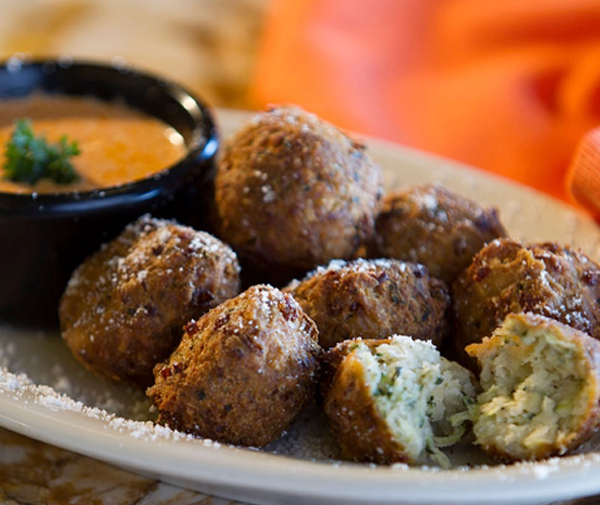 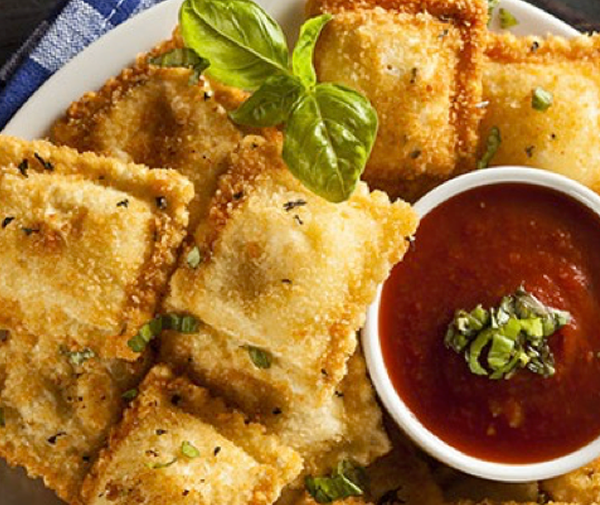 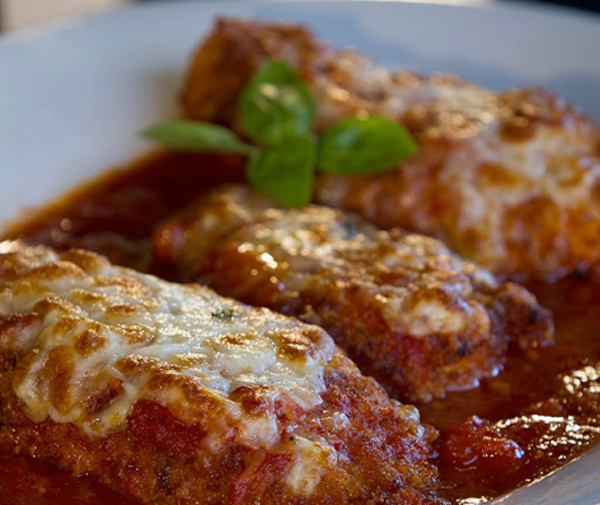 Causal Italian dining experience for everyone. 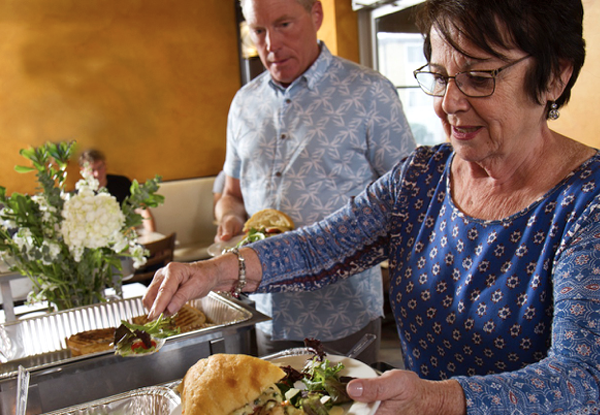 Host your next party with us – Give us a call. 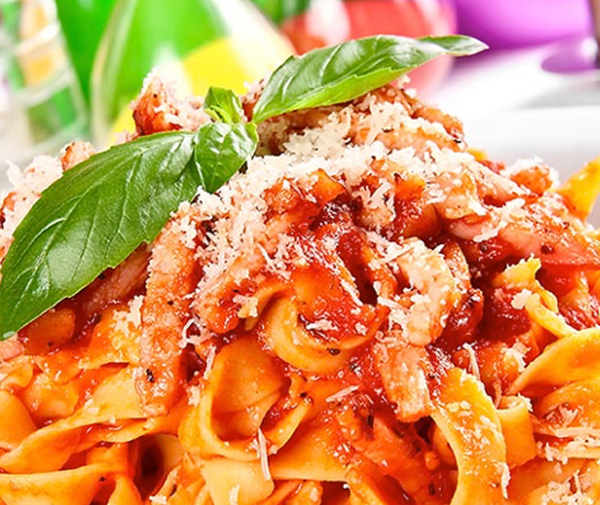 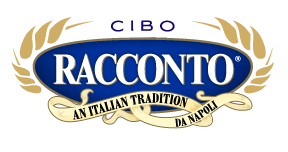 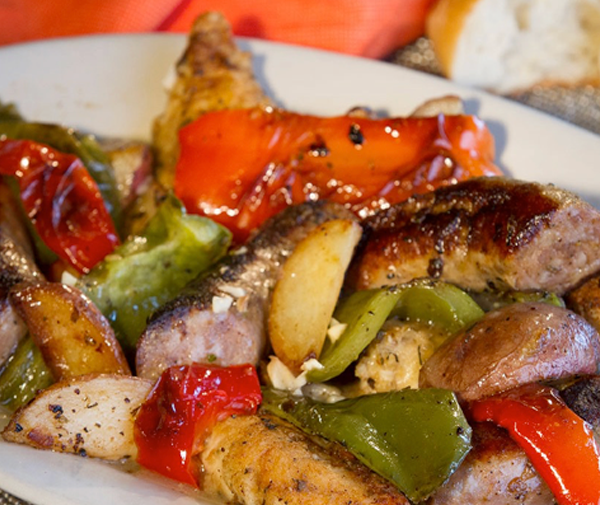 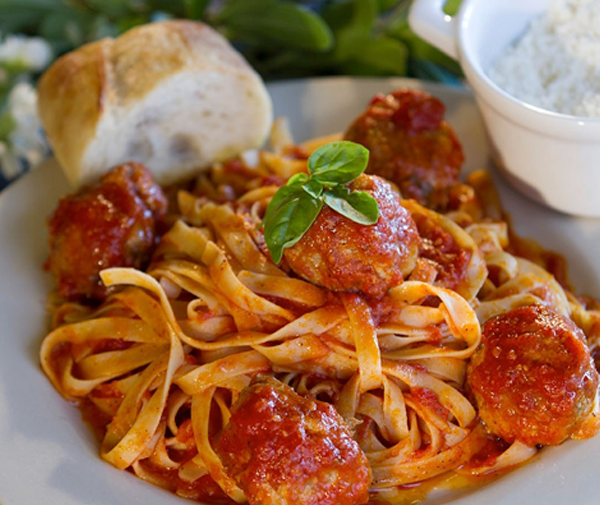 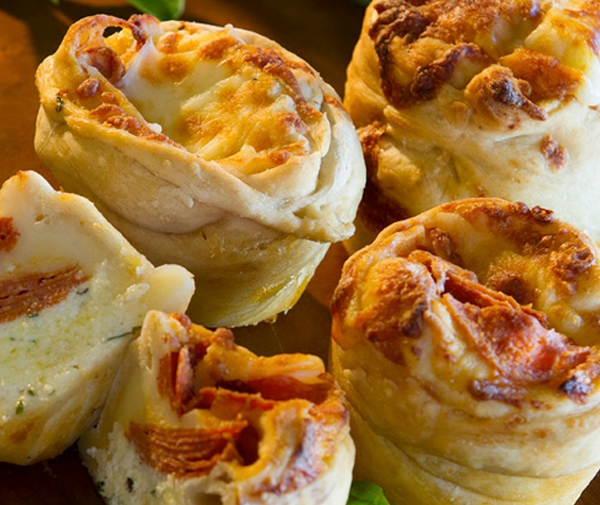 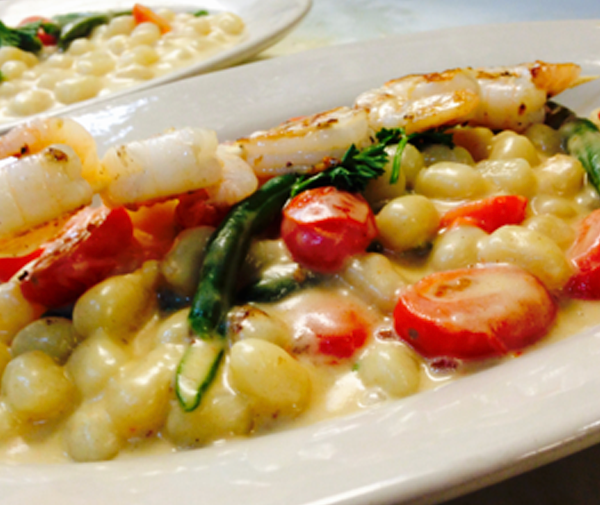 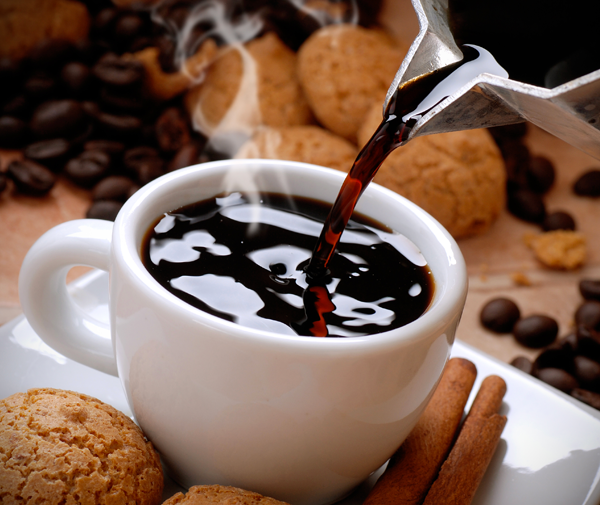 Cibo Racconto will introduce you to true Italian recipes passed down through generations of our family. 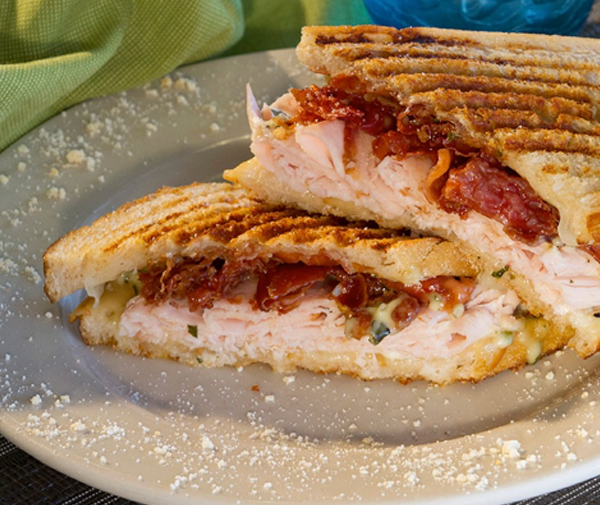 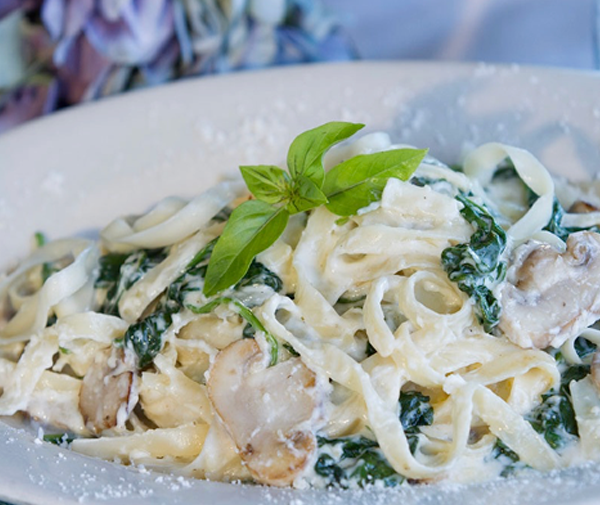 We have classic pasta dishes, exceedingly flavorful sandwiches, decadent desserts, rich coffee, stone baked pizza and some of our own specialty creations! 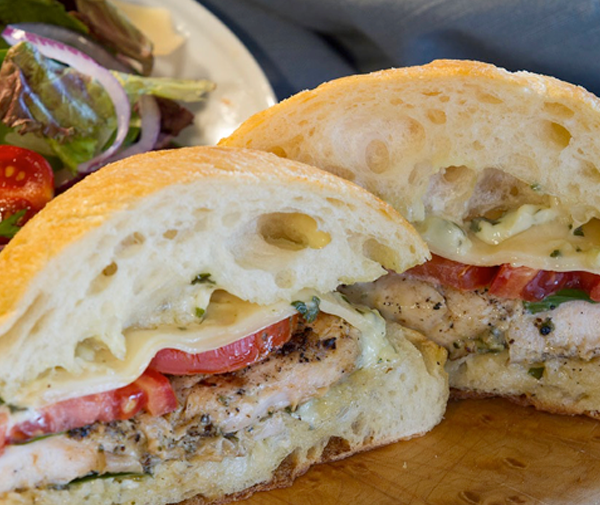 Hand Crafted Meals Designed For You. 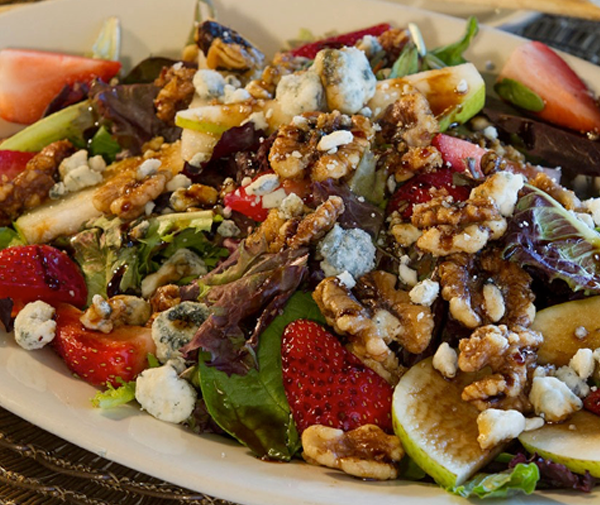 Field greens, strawberries, pears, caramelized walnuts, gorgonzola & balsamic vinaigrette. 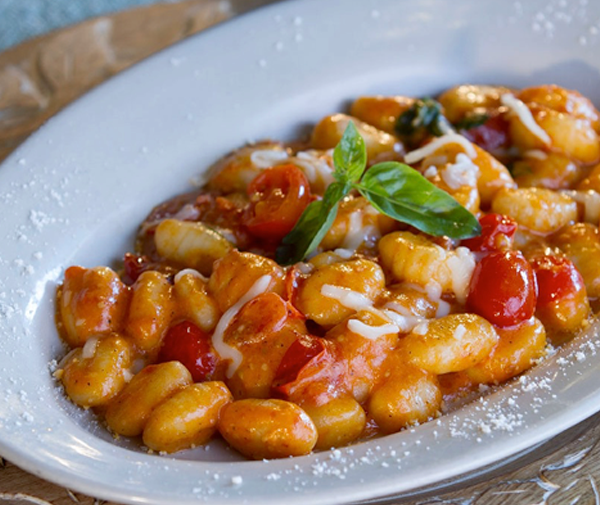 Potato gnocchi, marinara, light cream, cherry tomatoes, basil & shredded mozzarella. 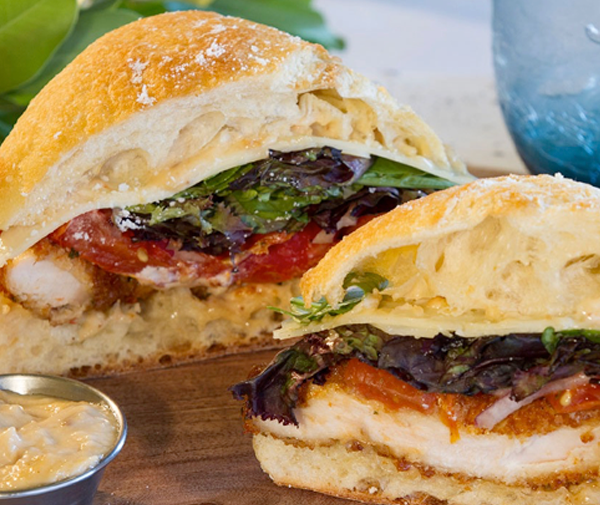 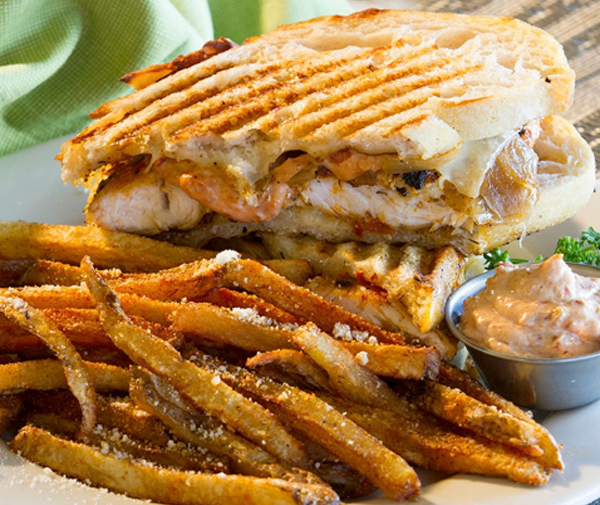 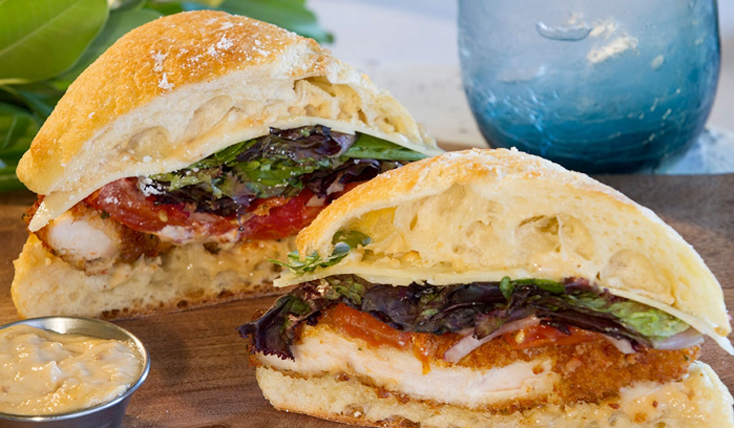 Asiago breaded chicken, roasted tomato, field greens, asiago cheese & roasted garlic aioli. 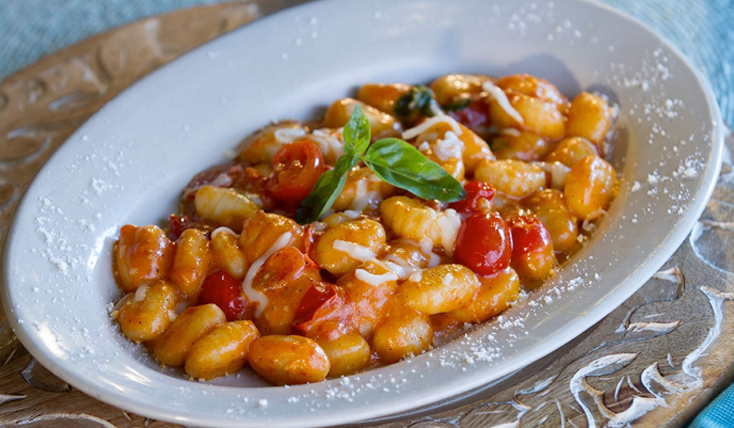 Cibo Racconto will introduce you to true Italian recipes passed down through generations of our family. 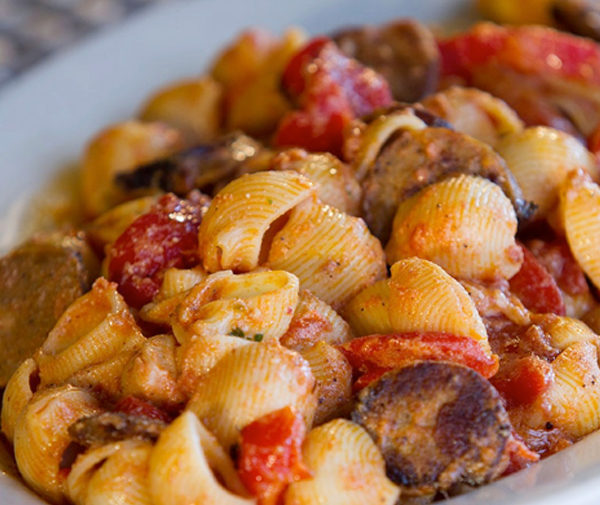 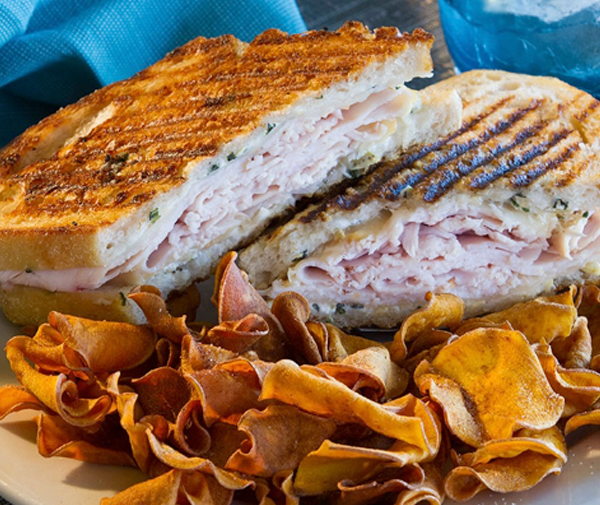 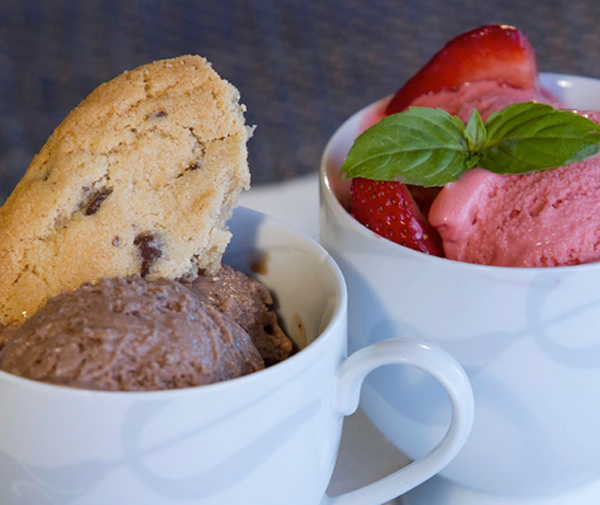 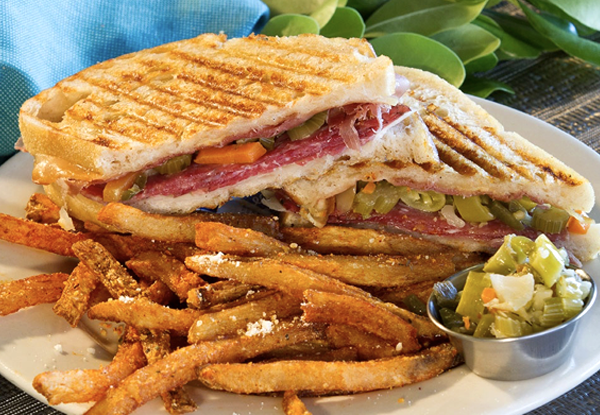 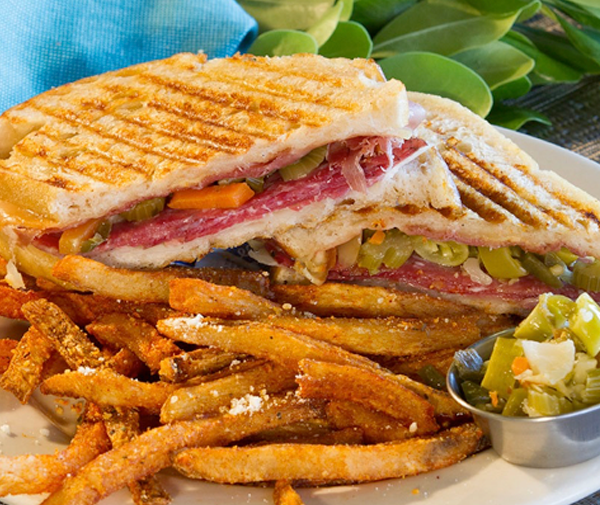 We have classic pasta dishes, exceedingly flavorful sandwiches, decadent desserts, rich coffee, stone baked pizza and some of our own specialty creations!  Let Cibo Racconto host your next family celebration.